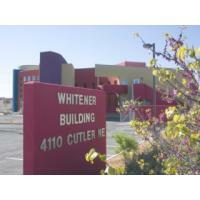 Whitener Law Firm has a team of experienced personal injury lawyers who understand New Mexico law. 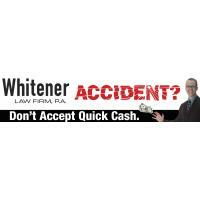 The attorneys and staff at Whitener Law Firm, P.A. have a reputation for aggressive and high quality representation, honesty and competitive spirit. If you are injured, you might face loss of income, huge amounts of complex paperwork and long delays from the insurance company. 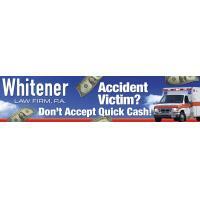 Whitener Law Firm has helped thousands of clients over the years by collecting millions of dollars for their injuries. 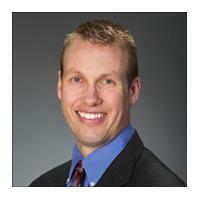 We understand your rights, and what you’re entitled to.